The prices that are quoted on the web site are for the WHOLE property and are quoted as POUNDS PER WEEK. For example if it states £300, then the rent for that WHOLE property will be £300 per week. 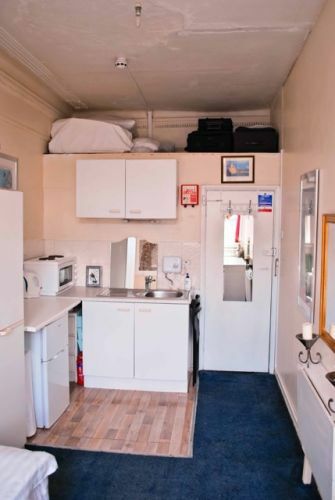 If it can accommodate two people then you would divide the rent by 2 so it would be £150 per week EACH. BEWARE ! And Remember to calculate your monthly rent correctly !! £100 per week is NOT £400 per month as there are 52 weeks in a year and not 48 ! The monthly rent in the UK follows a set convention : So the MONTHLY RENT will be the Weekly price (eg £100) x 52 (number of weeks in a year) to give you the rent for the WHOLE year and then DIVIDE BY / 12 months in a year) to get a monthly price. So £100 X 52 / 12 = £433. 33 per month. Effectively some months have four weeks in them and some have slightly more with the average being 4.33 weeks. If you pay on a monthly basis then it is averaged out so that you pay the same each month rather than having to change it each time that the number of weeks ( days ) in a month changes. ALL INCLUSIVE and INDIVIDUAL CONTRACTS with INDIVIDUAL RENT LIABILITY ( you are not responsible for other peoples rent if they do not pay). FOR SINGLES AND GROUPS OF ALL SIZES. 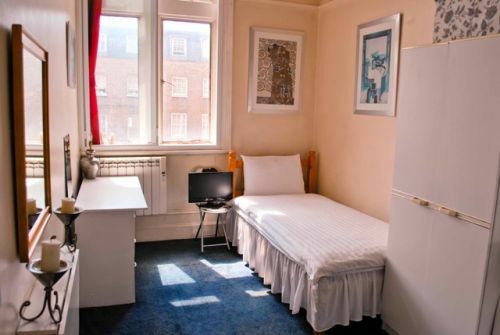 Please call the landlords direct on 077 88 37 22 97 or email studentbedsits@gmail.com for a selection of Bedsits in Marble Arch - Zone 1. 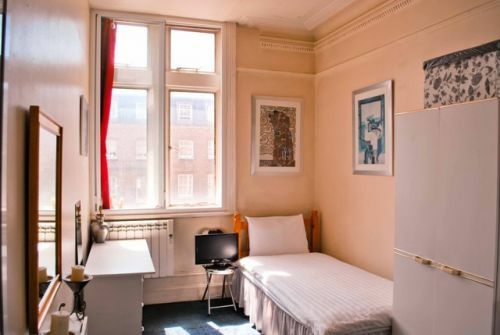 Close to both Marble Arch and Edgware Rd Tube stations. YOUR own room (NO SHARING OF ROOMS) with own cooking facility within THE room. Shared shower and toilet outside room (approx. 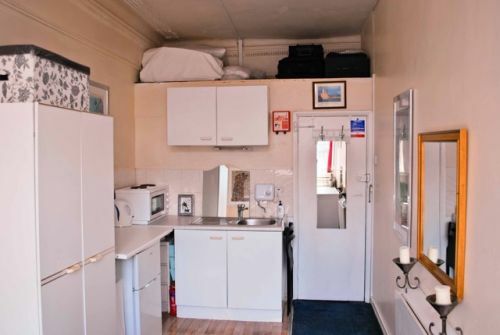 4:1 share ratio) ideally located and well priced for people who want to be completely independent and not have to share. 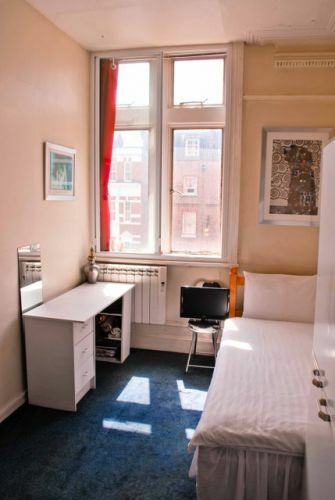 Mins from tube and easy walking distance to the west-end. Lots of additional night buses as well. Situated within a complex of 22 rooms spread over three floors. 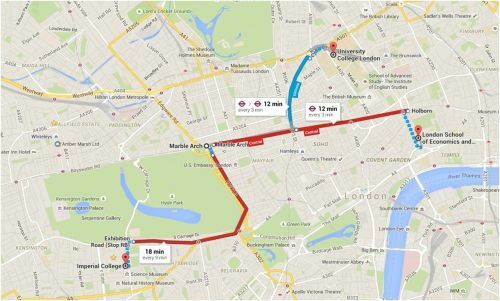 Mins from Hyde Park and the shops, restaurants and cinema screens of Marble arch and Oxford Street area. There are direct transport links to all the major universities Marble Arch ( CENTRAL LINE) and Edgware Tube (Hammersimth & City Line and CIRCLE Line) minutes away. - LSE (4 STOPS DIRECT TO Holborn ON CENTRAL lINE) UCL (3 stops to Euston Square) Imperial ( walk diagonally across the park) .Tube: Marble Arch (central) East to LSE and West to Shepherd�s bush, which is the site for the London School of Fashion campus and also Westfield shopping centre � the largest urban shopping centre in Europe. Very central so therefore getting any of the London universities is easy.